Women stick with their girlfriends through thick and thin. And when one from the gang decides to finally tie the knot, the gang is faithfully there to support her and help her through the transition. You’ve been together through the breakups, the fights, the chick-flick marathons and slumber parties. Throwing a Wedding Shower for your soon-to-be-bride is one of the greatest bonding moments you will have with your gang. 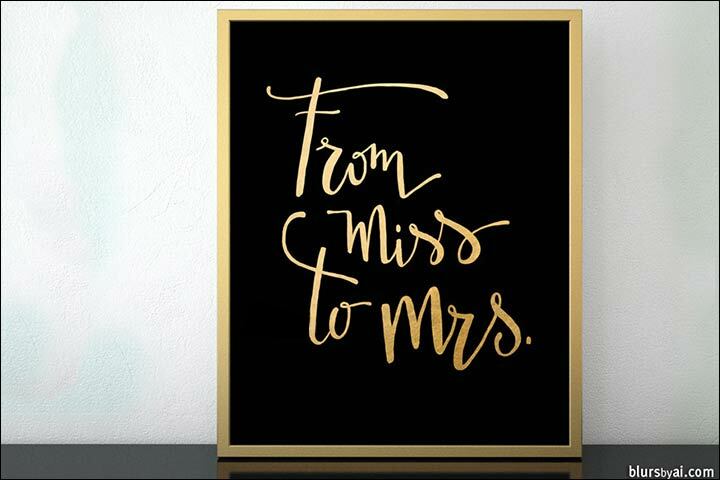 If you are a throwing a Wedding Shower bash for your friend, make sure it is personalized. Choose themes and decorations that she will enjoy and admire. Once the bubbly is popped, and the girls get together for a night of fun, you will have created memories that are going to last you a lifetime. And so to help you in this momentous task, we have curated for you, some of the best wedding shower decorations for your day. This is one of the most creative ways to use a mirror! If you can find an antique or framed mirror, then you are all set. 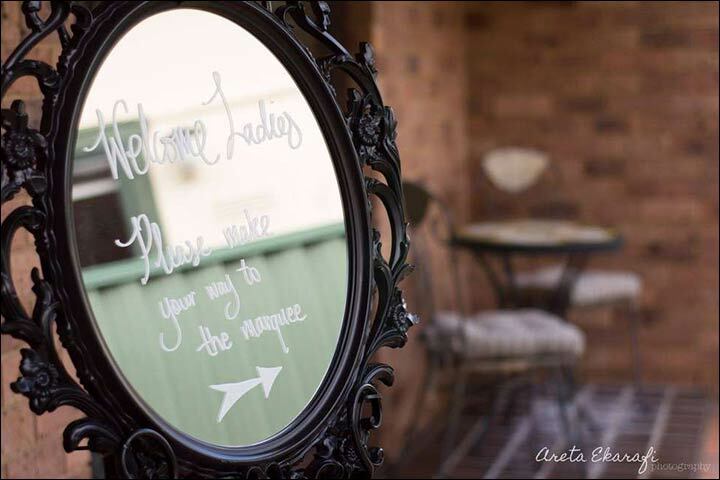 Simply write out your welcome message for the hen party to read. For a classic touch, use lipstick to write the message. This is not only simple and elegant but also very cost effective. This is the opportunity for you to tease the one who is getting hitched, and reminding her of her soon-to-be changed marital status. 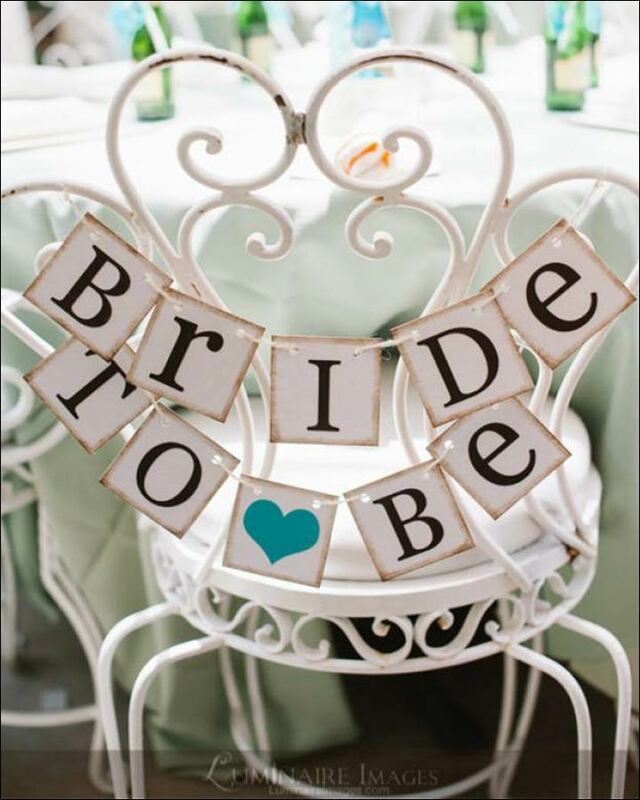 This beautiful ‘bride to be’ banner can be used to decorate her chair or even as a wall hanging. This will be yet another reminder of the fact that she is finally getting hitched. This board can be hung up near the refreshment Table or used as a decorative wall piece. Set the ambience with this board as you celebrate the wonderful woman that your friend is. When you think of using balloons as a decorative piece, some may be worried that it would look tacky. I mean, this is a wedding shower, not a child’s party, right? But when done right, balloons could be the cost effective decorative element you were looking for. Instead of hanging them, try sticking them on the wall instead. This way, you can alternate the sizes and colours, and make a gorgeous display that she is sure to adore. I’m sure many of us would have some wine or beer bottles lying around. Make effective use of them by painting them. Whether it is tribal designs or just a beautiful gold finish, these would look fantastic at any bridal shower. 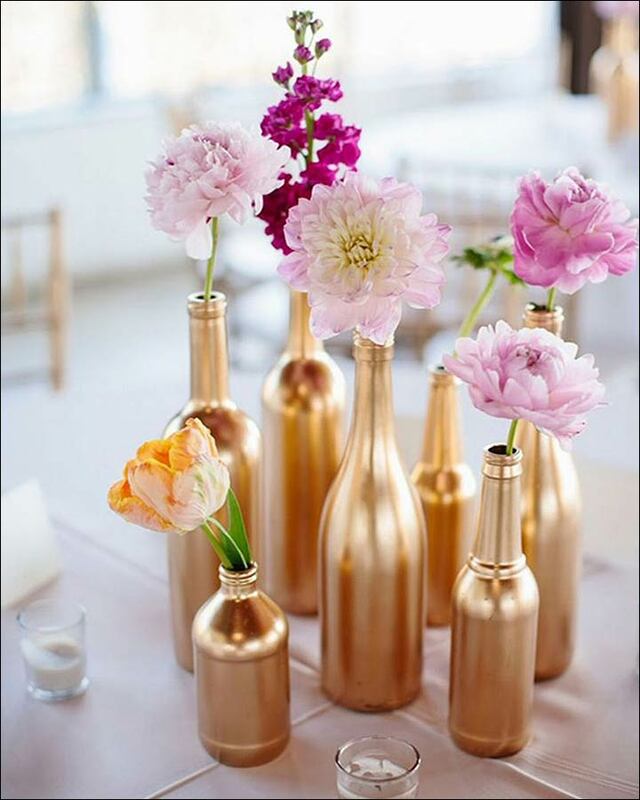 This will definitely add an elegant touch to your table decorations. Craft a paper rose out of paper (there are several tutorials online, like this one. Once you have the roses, simply pin them to the table napkins or even to your forks and spoons. This will give a very high-end feeling, while remaining cost-effective. Speaking of table decorations, here is another one that you should consider. These lovely table banners shout out at you, ‘Hello Beautiful.’ We all know how good we feel when someone complements us. These ‘Hello Beautiful’ banners will be the first thing that the girls see when they sit down to eat. What a lovely way to show them how you love them! Who doesn’t love those chocolates! 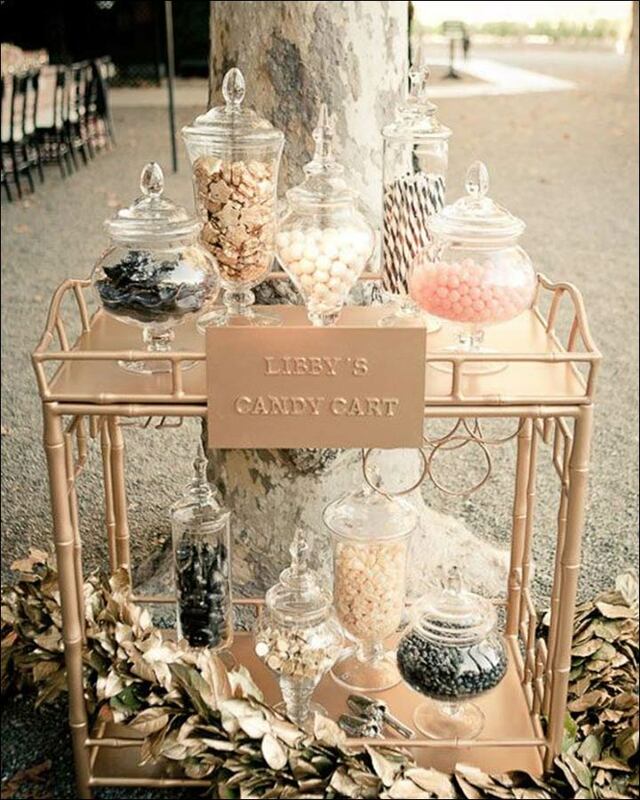 Give your guests all the chocolate they can eat with this lovely Candy Cart. For the Harry Potter fans, this is sure to remind them of the candy cart we see in Hogwarts Express! This is sure to be a hit with everyone. This would be a wonderful treat for your guests. 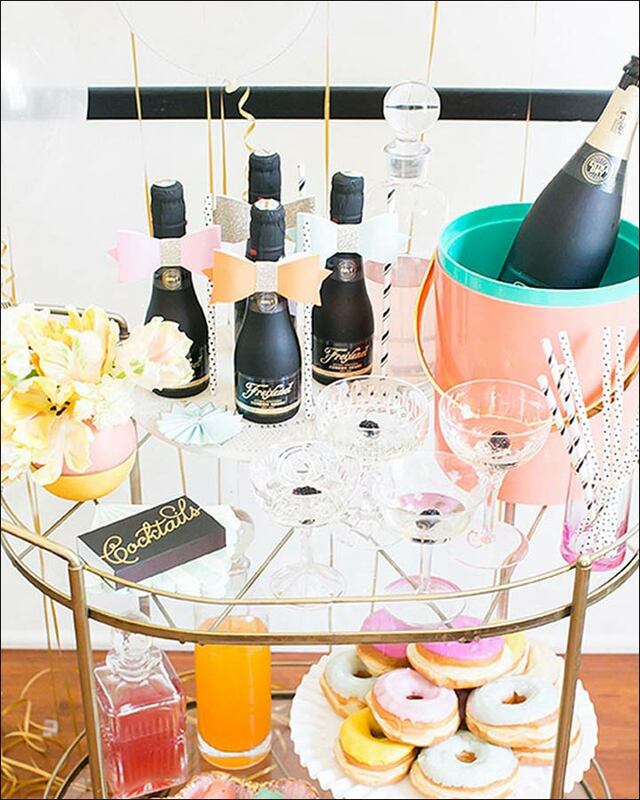 Let them serve themselves from a classy champagne and donut bar. You could even have an option of letting your guests choose the toppings for the donuts. 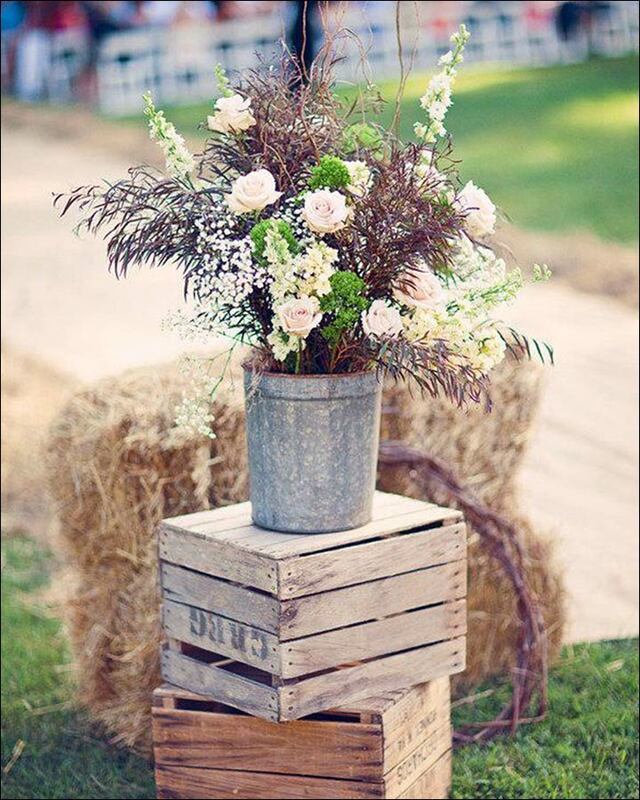 Once you find some old wooden crates, you have a very versatile decorative element in your hands. You can use this as a decorative piece, to hold a floral arrangements, to serve champagne or chocolates… the possibilities are almost endless. This will lend a very rustic vibe to the setting too. These are just some of the ideas that will help you get started. 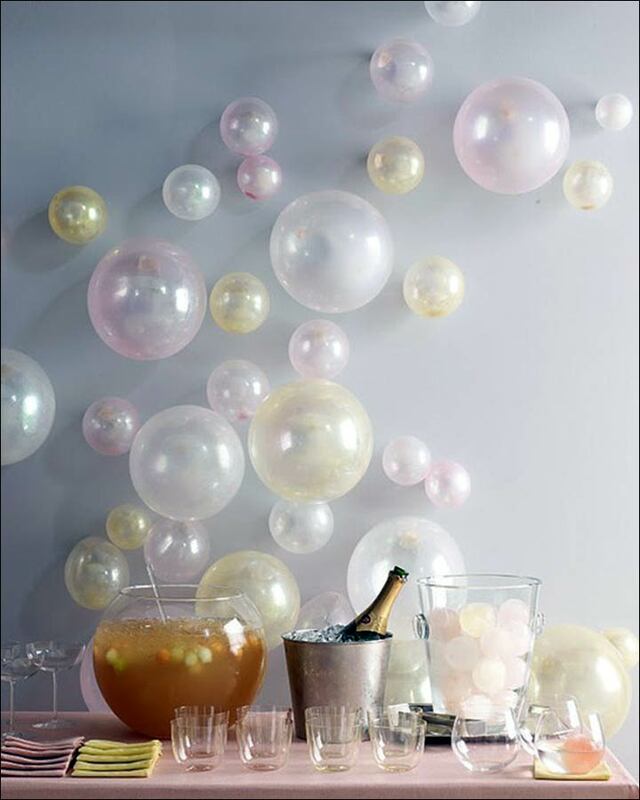 Whether you have a theme for the bash or not, some of these ideas are sure to stand you in good stead. Mix and match these ideas, personalize them with your own touch and watch as your friend has one last amazing party as a bachelorette. Go ahead, paint the town red! 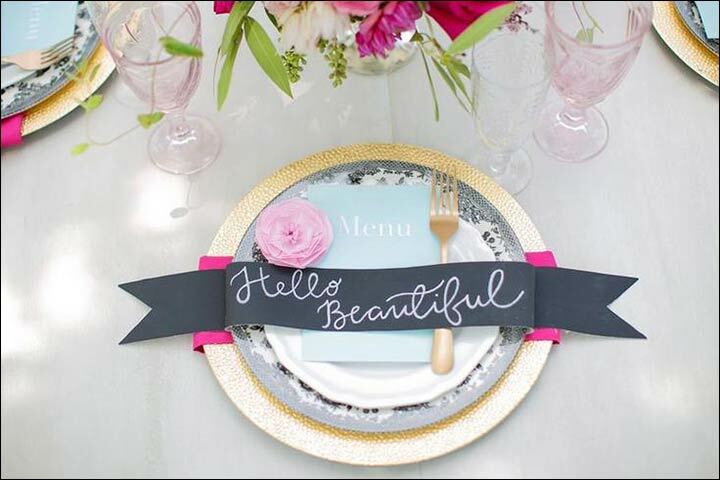 The post 10 Crafty Wedding Shower Decoration Ideas That She Will Adore appeared first on The Bridal Box.